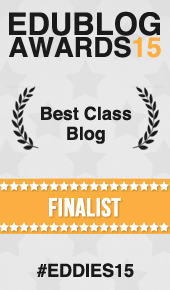 Times Tables – Mrs Baldwin's Class Blog! We have started learning and practising our times tables each week this Term. Times Table is actually another word for multiplication table. 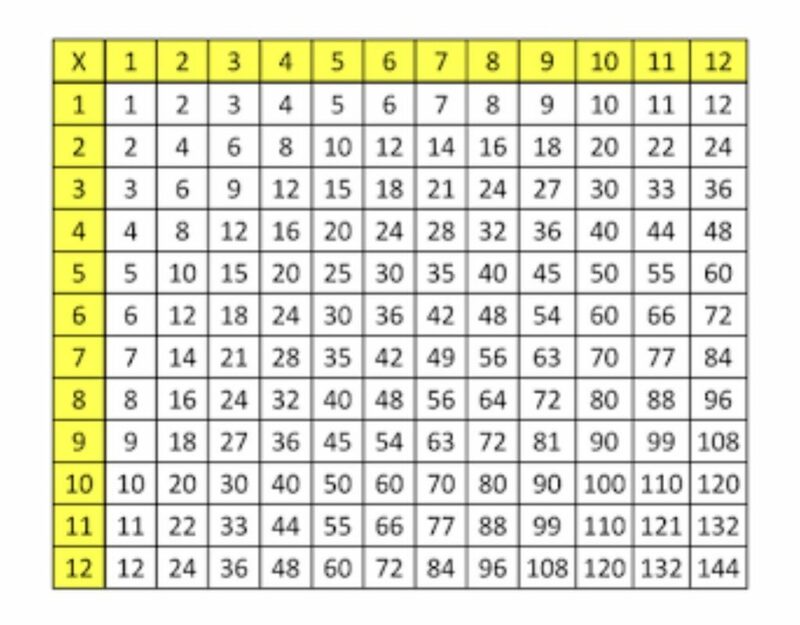 It is a table that shows the results of multiplying two numbers together. Learning your times tables is very important because you use them in many different types of real life problem solving situations. When your shopping for food and you need to work out how much it would cost to buy more than one of the same item. If you are cooking you might need to make a double batch and would need to multiply the ingredients to find out how much you would need. When we feel we have practised and learnt one of the times tables we can place our name on the chart to show we are ready to be tested. Mrs Baldwin will then sit with us and test our recall on our chosen times table. 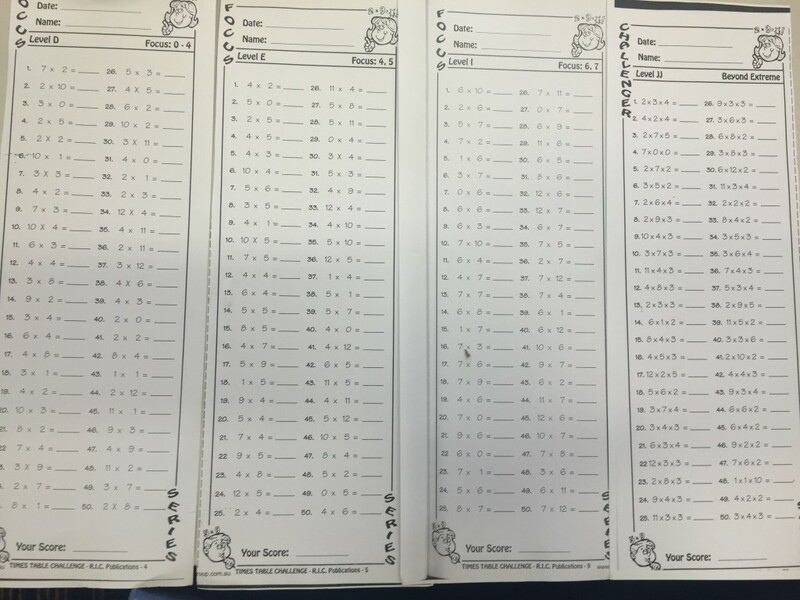 If we are able to say the times table in order and then answer set questions that mix up the order, we pass the test. Our name gets ticked off the Times Table Chart for that particular table that we were tested on. Once we have been tested for all the times tables from 2-12 and we pass each one we can then move onto the Times Table Challenge. In the challenge there are many different levels beginning with Level A (0-2 times tables) all the way up to the level called ‘beyond extreme’ where we have to multiple 3 numbers together. There are 50 questions for each level and we have 5 minutes to complete it. Once we have completed a level successfully our name is ticked off and we move up to the next one. 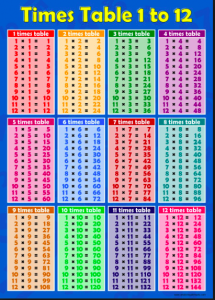 Below are some tips for learning your Times Tables. Order does not matter– When we multiply 2 numbers together it does not matter which number is first or second, the answer is always the same. So don’t memorise both 3×5 and 5×3 just memorise that 3 and a 5 make 15 when multiplied. Every multiplication has a twin – For example if you forget 8×5 it might be easier to remember 5×8. 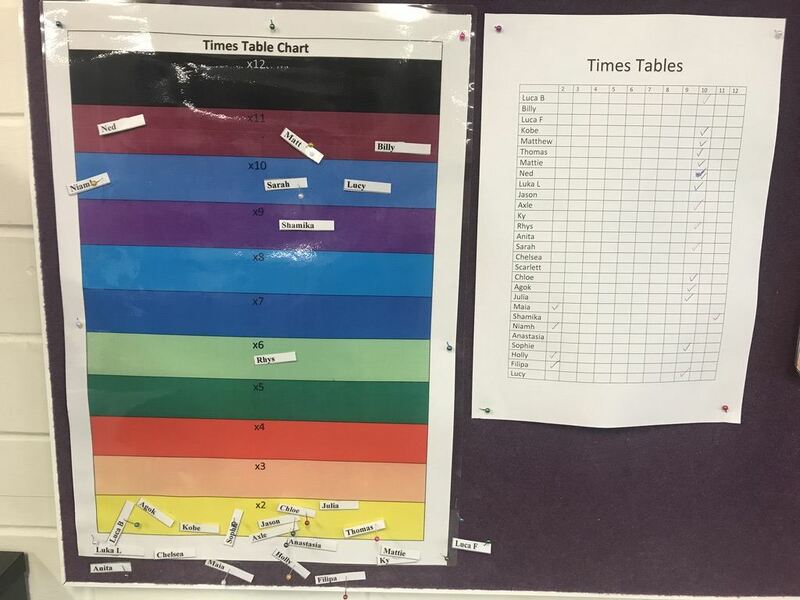 This way you only need to remember half of the times table chart. x2 Tables: Is just doubling the number, the same as adding the number to itself. x5 Tables: Have a pattern: 5, 10, 15, 20, 25, 30 etc. It ends in either a 0 or a 5. Now notice how the “units” place value goes down 9,8,7,6,5… and at the same time the “tens” place value goes up 1,2,3, 4…? Use your hands to help. For example for 9×8, hold down your eighth finger and you can count 7 and 2 which is 72. 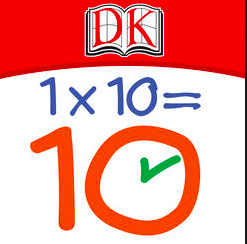 Also when you add the answer’s digits together, you get 9.
x12 Tables: You can x10 add x2 eg: for 12 x 4 you can go 10×4 = 40 and 4 x2 = 8, add those answers together to get 48. Can you think of an example in everyday life where you might use time tables to solve a problem? What have you used, played or listened to that has helped you learn your times tables? Why do you think learning your times tables is important? 1. In everyday life you would use TimesTables when you are shopping you times it the ingredients for an extra batch. 2. I have used a TimesTables chart to help me with my answers. I play DK and that also helps. 3. They are important because it helps with everyday ligand also at school. In everyday life you would use times tables if you are ordering pizzas. They are important because you need them in everyday life. I think you would use times tables in counting money. Doing it every night before fortnight. Yes for problems in life that are super hard and might be harder the next time you do it or harder problems. In everyday Live you would use you timetables when you go shopping when you need two things of the same and need to work out how much it would be or when you need to work out how many carbs there is in there if you have a sertain amount of something. I have used DK to learn my TimesTables I think it is helping a lot and I like how it has cars in there to. 1. In everyday life we would use times tables for cutting a pizza for ex: three people want to get three pieces. You would use 3×3 and that is nine. You would need a pizza with nine pieces. 2. I have used a song eversince i was in year one with a website called MATHALETICS and it really helped me memorize my times tables with good fun and education. 3. 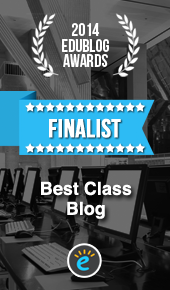 They are important because you need your times tables at school, work, everyday life, cooking and shopping. In everyday life you would use timetables when you need to divide or even put them into groups. I have used a chart and a app called dk and some math videos. They are important because they help people with everyday life and math but also putting things into groups. In everyday life you would use times tables when your shopping for multiple of the same things so you now the price of it altogether. I have used a times tables chart, times tables apps and times tables card games. They are important because in everyday life you multiply the price of things. In everyday life you would use Tim’s tables when you go shopping and you need to double the amount of food you want to get and you need to times it by two. I have used tricks and wrote my tables up to twelve on charts many times. They are important because you use them in every day life. 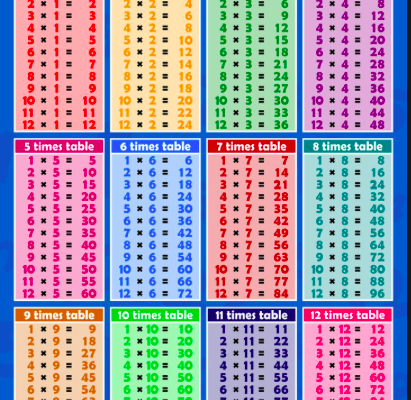 In everyday life you would use times tables when your at school, shopping and when your doing a test at school. 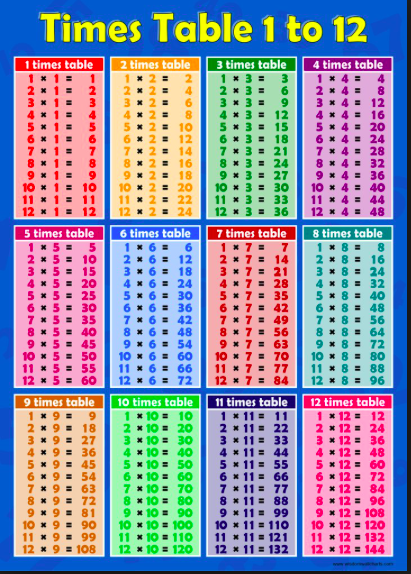 I have used a times tables sheet and one at school. They are important because then you won’t know how much something is. I would use timetables for when I bake a cake for my family and friends. In everyday life you would use time tables when you are at the shops and need to use your times tables to add something up. They are important because they help you add things up and also help you do division. 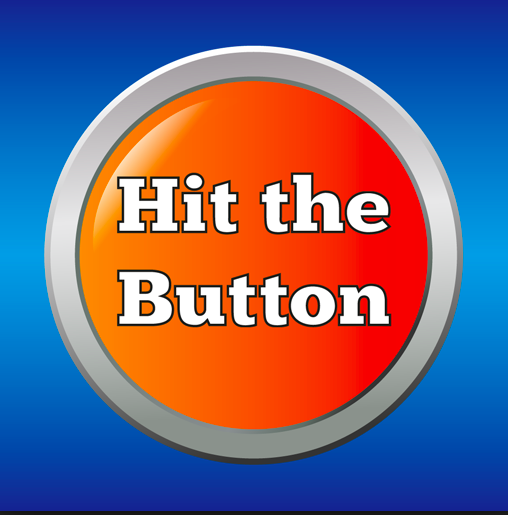 Dear Mrs Baldwin,In every day life you would use timetables when you need how many lollies each person has.There are 4 people and each person has 2 lollies 2 times 4=8.I have used hit the button and time tables.They are important because it helps with division. In everyday life you would use timestables when you don’t know how many cookies you need to make for a party with 6 children and there is only 3 tins to make it in. I have used many different things to learn my times tables by watching videos, Studyladder, my times tables chart and many more. Learning your times tables are important because you might need them in a very tough situation and you need to times things. In everyday life you would use TimesTables when your at the shop getting food say I need two groups of apples. I have have listened to my sister and my dad to get better at TimesTables. They are Important because if your are lucky in your life someone can ask you to be on a game show about TimesTables you can win some money. 1. In everyday life you would use timetables when you are playing a game because some games need groups so you might need to multiply the people into groups. 2. I have played a multiplication game where you walk around the room away from people and then the teacher says 2x or 8x something and that’s how many people you need in a group. 3. 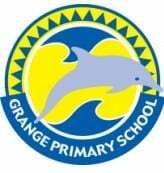 They are important because you need to know them in grade 3, 4, 5 and so on and they are very useful in anything. Dear Mis Baldwin, In everyday life you would use times tables when you are at the supermarket and you get to things and you want to know the price. I have used a app called math times tables and it really helps me to figure out the times tables I’m doing. They are important because with out them you won’t know a everyday problem From Matthew. In my everyday life you would use times tables when you go shopping and cooking. I use apps to help me with my times tables, websites and more to help me with my times tables. Times table are imported because they can help you in life. I think it’s important because you might have a business and you make 25 dollars per whatever you want it’s to be but say you have ten customers and you need to know how much you make like 10 times 25 is 250$ per ten customers. It’s important to learn because you won’t be able to figure out anything or you can do it but it will take a while to figure out. I have played a game called flip so someone takes a card and places it on front of the person that is doing the times tables and say your doing your 10 times tables so you have to times that number in front of you by 10. In everyday life you would use TimesTables when you are cooking. If you want to make more than one batch you have to times it by how many batches you want to make. I have used charts. Before I go to do my test I check it to see if it is the right answer that is in my head. I have also played DK. That game helps me because it repeats the questions again and there is more answers to pick. They are important because you will need to know them when you grow up. They also help with division. The second number means what TimesTables it is and the first number means the answer. The last number is the answer.